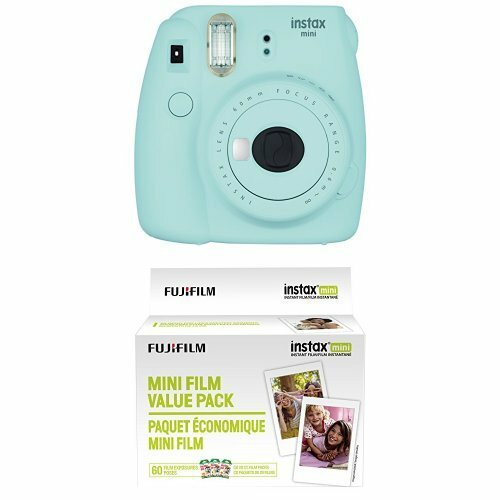 Are you looking for a fun, stylish and ready to go Instax Mini 7S Instant Camera plus enough film to get started taking amazing pictures right away? This bundle contains one Instax Mini 7S Certified Refurbished Instant Camera and a twin pack of 10 film sheets for a total of 20 brand new film sheets ready to print! Free Lens Cloth included! In an age that is overwhelmingly digital, its fun to have a simple way to print permanent memories and physical keepsakes. Girls, boys, men and women all love the convenient fun and high quality photos that Instax Mini 7S creates. 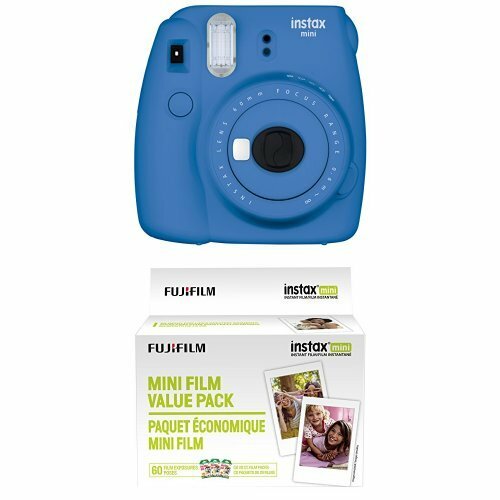 The Instax Mini 7S is still one of our best selling and most popular instant print cameras. 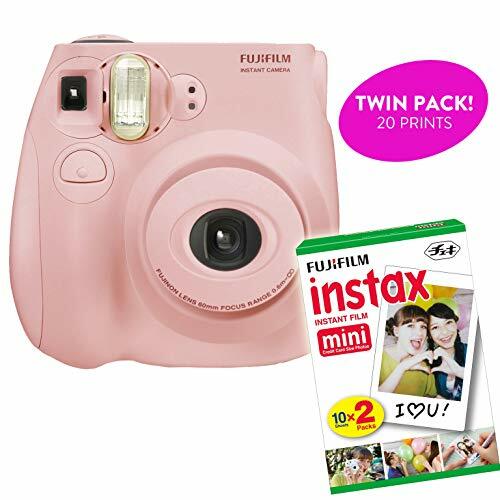 Join thousands of happy customers and Click Add-to-Cart to order your Instax Mini 7S Camera and Twin Film Pack Starter Bundle Today! ✓CLASSIC FUN – Everything doesn’t always have to be digital! The Instax Mini 7S is one of our most reliable instant print cameras we’ve ever made. Shoot amazing photos and print them instantly! 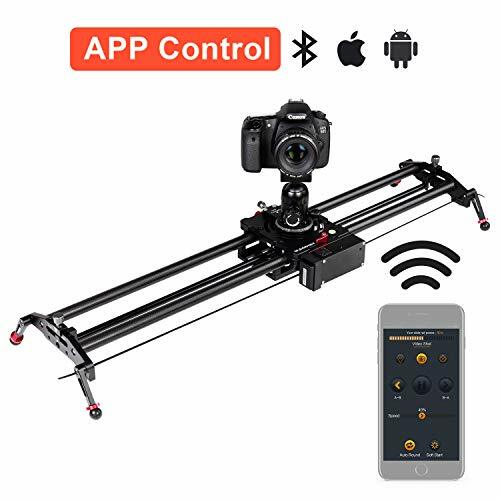 ✓SIMPLE TO USE – Just point, click and shoot awesome pictures. 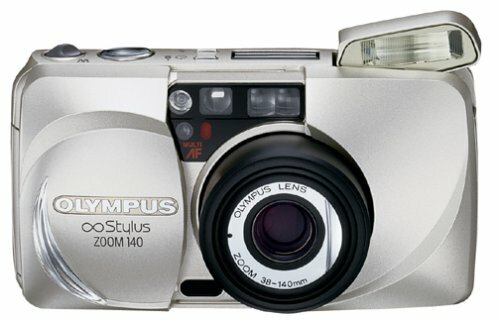 Auto adjust flash ensures clear lighting and high quality printable pictures every time. Plus easy exposure adjustments for cool effects! 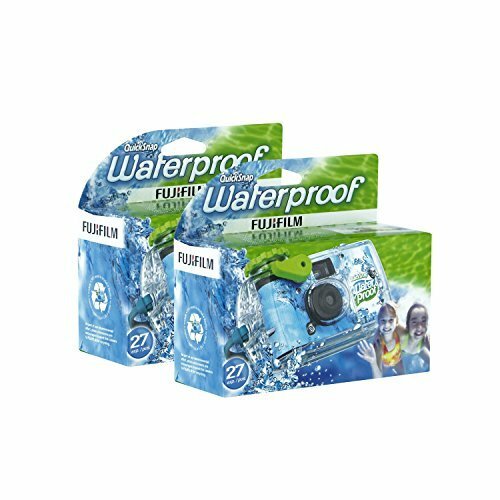 ✓VALUE PACK – Save money when you bundle our twin pack of camera film and your Instax Mini 7S together. Each sheet of film fits all Instax Mini 7S and prints a credit card sized instant photograph. 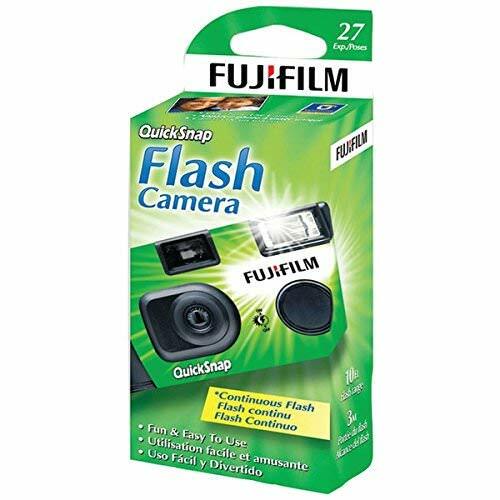 ✓STARTER BUNDLE – Get started with official Fujifilm Instax printable film. Fits all Instax Mini 7S. Each camera is ready to go, just pop in the film packs and print photos whenever you want. ✓3 AWESOME COLORS – Customize and choose from classic white or light pink or light blue Instax Mini 7S cameras. All the photo sheets have classic white borders for easy writing and memory sharing!